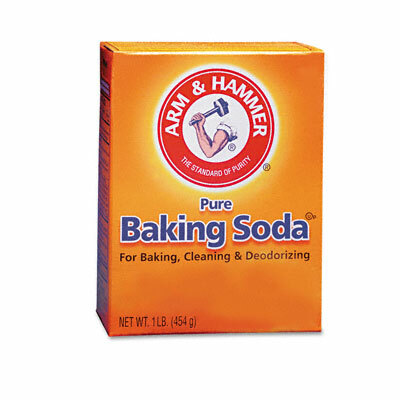 Cleans sinks, counters, microwaves, refrigerators, pots and pans, tubs, toilets, pools, laundry and more. Sprinkle in waste receptacles, drains and grease to help eliminate odors. This trusted, environmentally safe, all-natural product can clean sinks, counters, microwaves, refrigerators, pots and pans, tubs, toilets, pools, laundry and more. Simply sprinkle it in waste receptacles, drains and grease traps to help eliminate odors.